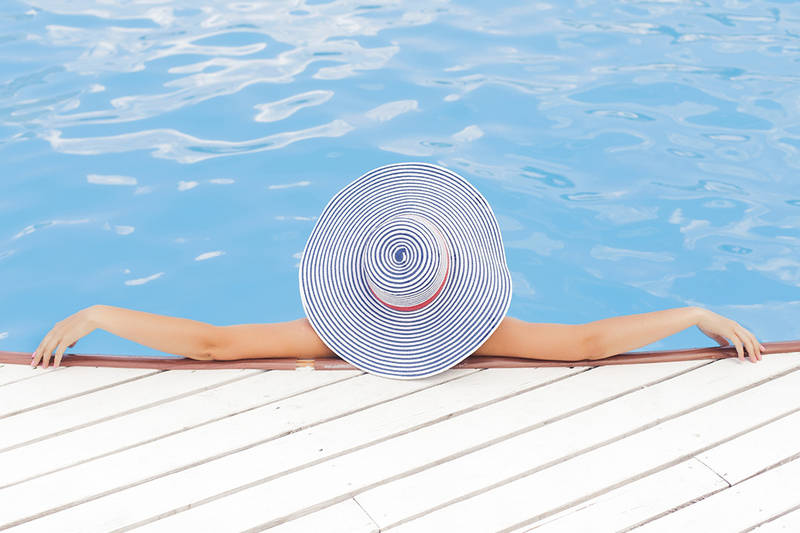 Let us keep your pool blue, so that you don’t have to! Our weekly pool and hot tub service consists of vacuuming and netting your pool and or hot tub to remove dirt and debris. We clean the tile and brush the entire pool and or hot tub surface. We also empty the skimmer basket and the pump basket and clean all types of filters when needed. We check the chemical levels and add proper chemical amounts to balance your pool and or hot tub chemistry. These specific key features of our service are very important for correct chemical balance and water flow. We also alert homeowners when there is a problem with the pool or any equipment associated with it. Our team also can perform drain and cleans or chemical clean ups on your pool and or hot tub.